The auto manufacturer confirmed over the weekend that it is to shift production of its new X-Trail vehicle to Japan, which was originally due to be built at its plant in Sunderland. 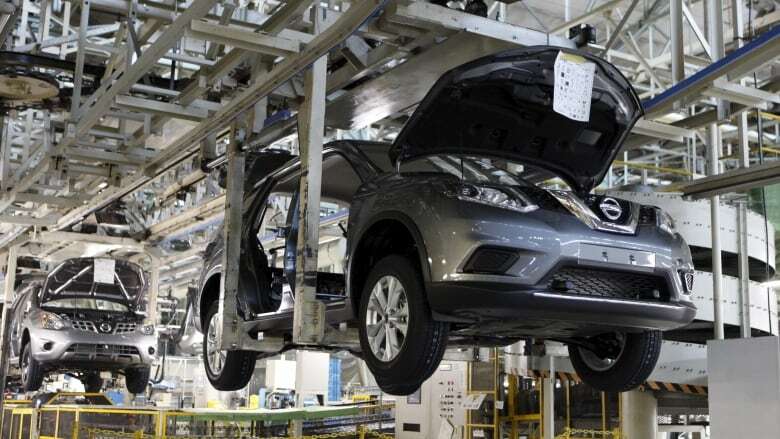 Nissan has chose to move assembly of X-Trail cars to its global production hub on the island of Kyushu in southern Japan, reversing a decision made in October 2016. However, a lot appears to have changed since then. Nissan aims to optimize its investments in Europe by consolidating X-Trail production in Kyushu, the production hub for the global model, the company added. "That decision for Nissan, and the auto industry as a whole, isn't about Brexit, it's fundamentally been about what's happened in China and the lack of sales there, and about diesel and the changes there". The report comes a day after Nissan said it was going to make the X-Trail in Japan instead. At the same time, the volume forecasts for X-Trail in Europe have reduced. Production at the site fell 11 per cent in 2018. Brexit had written the letter to its workers in which he had said that this is certainly not one of the helping firms for the plans in future. Ficchy said Brexit uncertainty had played a part in the decision, added that "We have taken this decision for the business reasons I've explained, but clearly the uncertainty around the UK's future relationship with the European Union is not helping companies like ours to plan for the future". The Business Secretary Greg Clark was on Monday night facing criticism after it emerged that he offered Nissan an £80million Brexit sweetener despite previously insisting there had been "no chequebook" involved in the deal. United Kingdom officials apparently assured the company that they would not have any problems despite the ongoing Brexit negotiations. Nissan announced in October 2016 that it would build the next generation of X-Trail vehicles in Sunderland, alongside existing Qashqai, Leaf and Juke models. "The UK automotive industry is a vital sector for the British economy which draws on our combination of rich automotive heritage and cutting edge innovation".